Most of us want to generate revenue and acquire new business. However, it is difficult to make meaningful interactions with prospects through traditional advertising. The Job Board Summit allows you to connect directly with the specific audience of job boards and build long-lasting relationships. 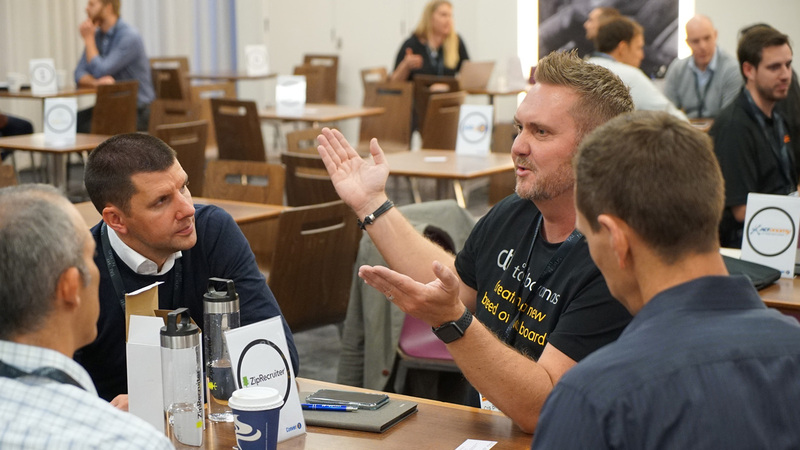 Sponsors are able to schedule quality meetings with those connections using our new Convers8 meeting area and online platform. The Job Board Summit will bring you into contact with over 200 key contacts from the industry. These will include prospects, existing customers, new partnering opportunities and networking with other professionals. The delegates who are attending are there to learn from the industry professionals. They are more likely to be open to exploring new services and products. With the Convers8 platform they can also book dedicated time slots to meet with sponsors and vice versa. Strengthening relationships with your current clients through face-to-face interactions is another big advantage of sponsoring the summit. For many, this is the industry event of year to meet your customers directly. Sponsoring the Job Board Summit is a good way to demonstrate your expertise and position in the industry. This is an opportunity to associate and strengthen your business’ reputation as a thought leader. Sponsorship enables you to receive strong coverage. Sponsorship packages vary, but most include your brand presence in all pre-event communications and at the summit. The Job Board Summit offers insights into the market and explores the biggest challenges that many of us face. You will have the opportunity to participate in the thought-provoking discussions. In the past, inspiring keynote speakers from Google, LinkedIn, Uber, Indeed, On Recruit and many more have shared insights on stage. Direct communication with your target market brings your brand closer to your customers, makes people relate to it on a personal level. For example, when sponsoring the event lunch you will be associated with a positive experience. 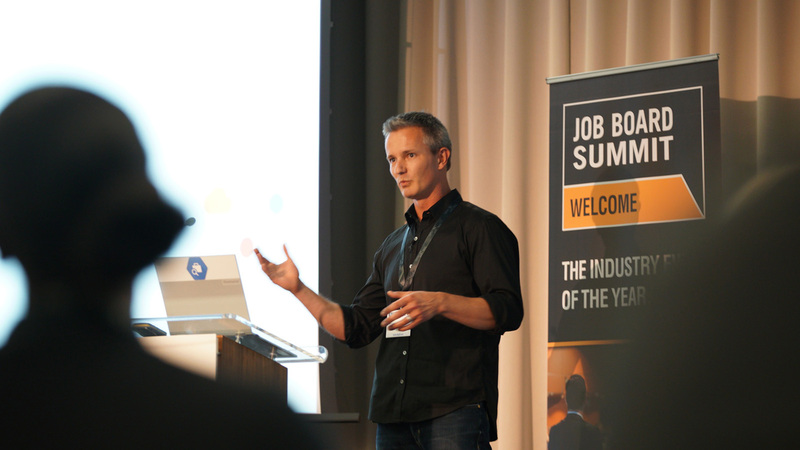 The Job Board Summit brings together a community from the industry. On-site activities such as lunches, drink receptions, after parties and networking make the community more involved with your brand. It’s also a lot of fun! 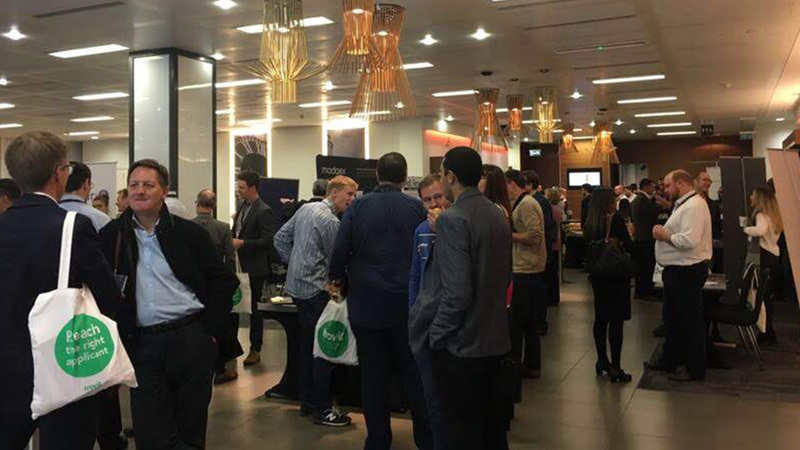 Sponsoring the summit is a great way of acquiring new clients, building your reputation and increasing your business’s visibility. Contact us before they sell out!